The doctor is in! Six-year-old Dottie 'Doc' McStuffins communicates with and heals stuffed animals and toys out of her backyard clinic. 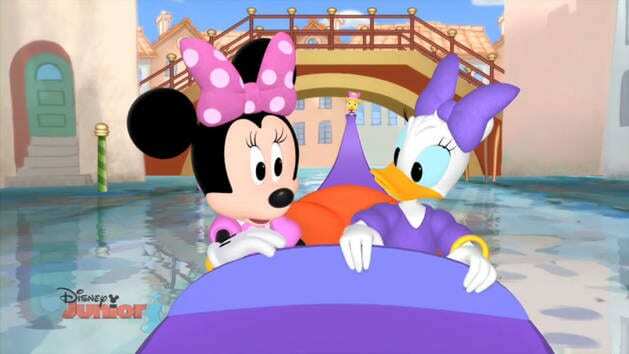 Minnie and Daisy struggle to steer their gondola back to the dock. 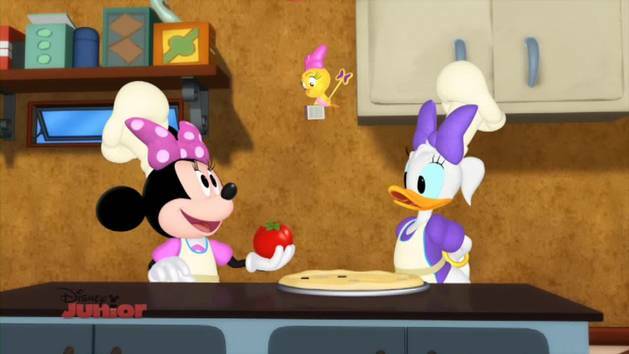 At Luigi's Pizza Parlour, Minnie and Daisy must make pizzas for a crowd.